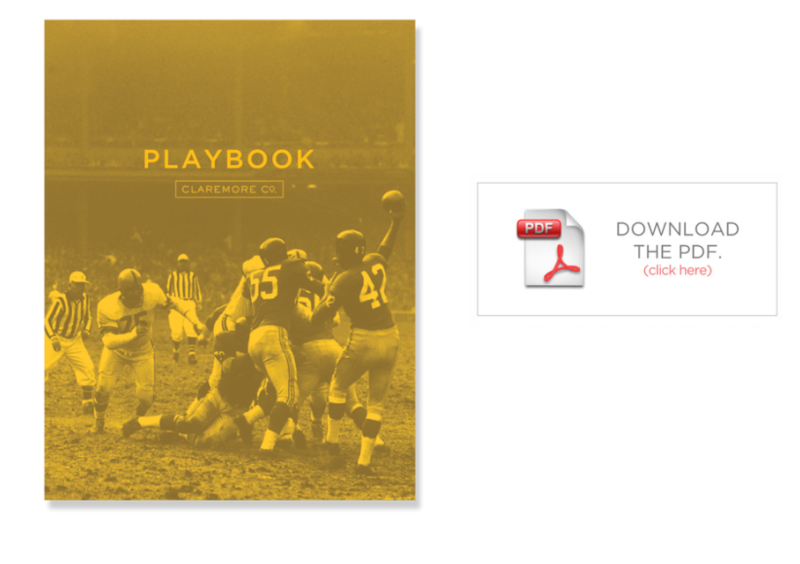 Playbooks are designed to equip teams with a plan for every situation, putting them in the best position of success. This is our playbook. Just like a team needs a play for every down and distance, we need a plan for our process and purpose. 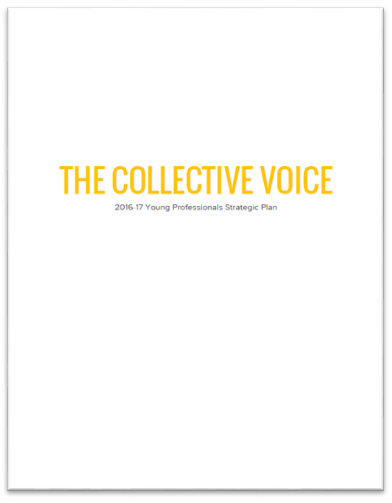 Originally approached as an internal-facing document for our leadership team to reference, we wanted to share this with our partners, stakeholders, and community to provide a transparent view into who we are, what we do, and why we do it. This is our purpose, our process, and our passion. And there’s a lot here. Through transparency and authenticity, we’re able to define our scope of work and confidently communicate what we do best and what drives us, both as individual work crews and as the collective. Whether you’re interested in working with us, you're curious about our organization's culture, or you just want to know how often we get together for happy hour, the Playbook is for you. The Make Your Mark! survey launched on May 5, 2016 as a public interest campaign to bring about awareness of the association and to solicit direct feedback from the public regarding their interest in the future of Claremore. In addition to a survey, two focus group sessions facilitated by a neutral third party were held directing participants through a visioning exercise.